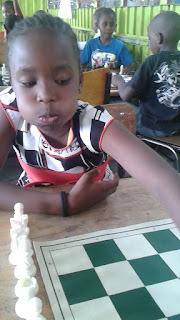 Many chess players in Kenya still think that it is sacrilege to have 2 chess tournaments in one city or town. There have been times in the past when 2 events have clashed and there is an uproar on social media on such so called “evils”. 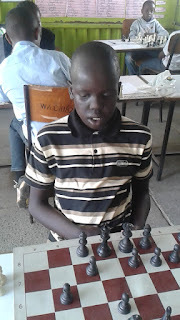 In the end it happens that both events were a great success and proves my point once again –“Chess is Big” in Kenya. We have to stop thinking like we did in the 1970’s. The three main factors that drive chess tournaments is location, location, location. Nairobi has really come a nightmare in terms of traffic. 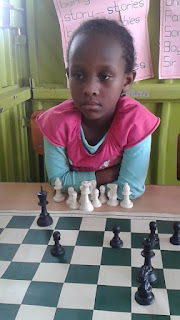 If you live at one end of Nairobi and have to move to the other end to play chess requires much love, patience and guts of steel. I am not surprised that over 300 chess players turned up for the Kiambu Open held during the weekend of 29th & 30thMarch 2015. It really was a case of Rome going to the Romans rather than Romans going to Rome. 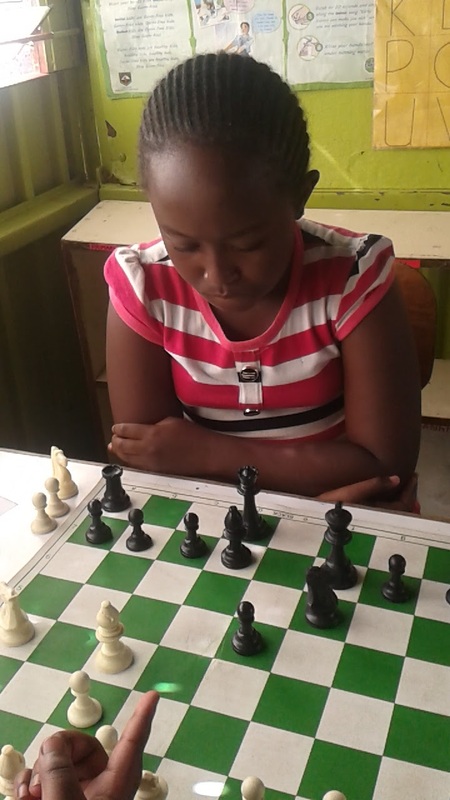 This past weekend 3rd October 2015 proved once again what I have felt about Kenyan chess. There were two chess tournaments in Nairobi with a total number of almost 100 players! 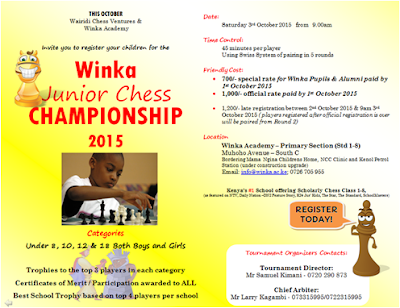 In the Red Corner we had Winka Academy who organized a chess tournament that attracted a total of 61 kids from 11 schools. Winka Academy has the honour of being the first school in Kenya (or probably East Africa) where chess is part of the curriculum. 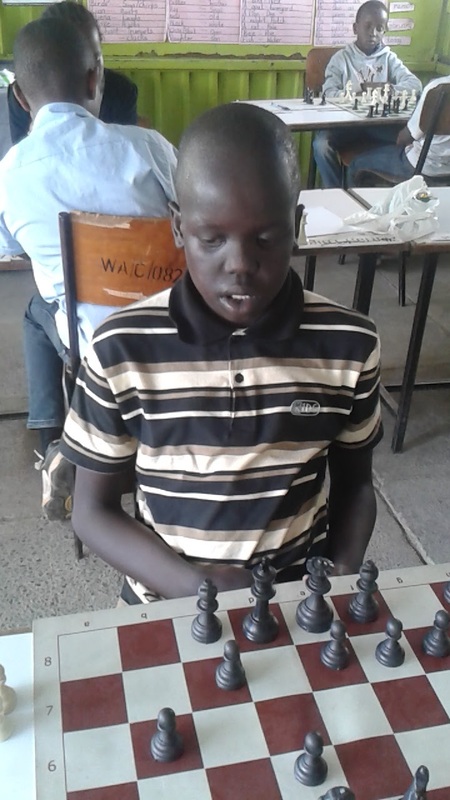 Winka Academy has linked up with Waridi Ventures which is run by Larry Kagambi who was the once powerful Secretary General for Chess Kenya a few years ago. 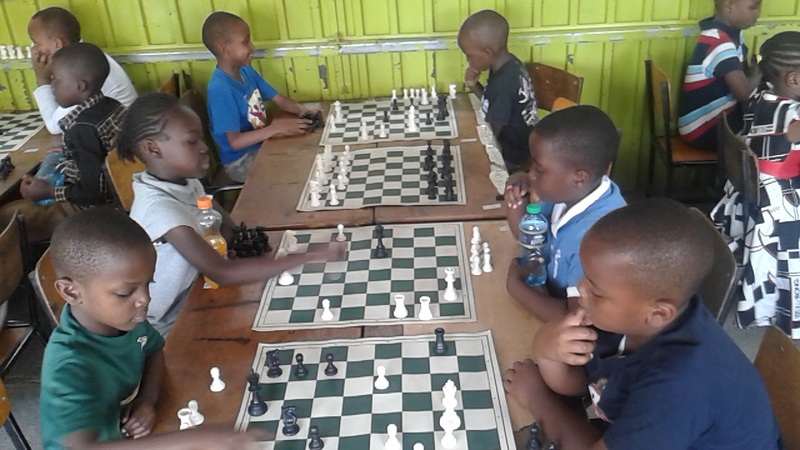 This event was held on one side of Nairobi – South C.
In the Blue Corner we had Festival of Friendship Chess tournament that attracted a total of 36 players which included a number of adults. The Festival of Friendship Games are held every 2 years and include a number of various sports – football, archery, table tennis and chess amongst the various events. This year’s edition attracted a total of 1,400 participants. 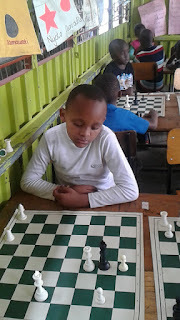 This chess event was held at Oshwal Sports Complex which is in Parklands which is right across the other side of Nairobi. 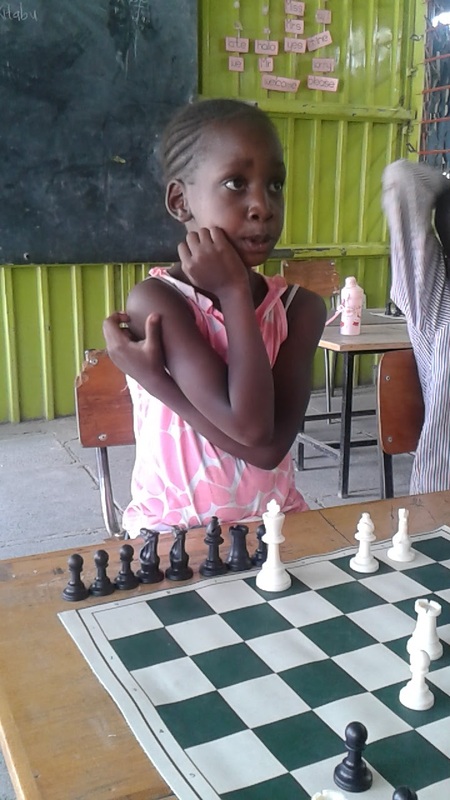 If you are a chess player then you better start to memorise the names that you see on this story. 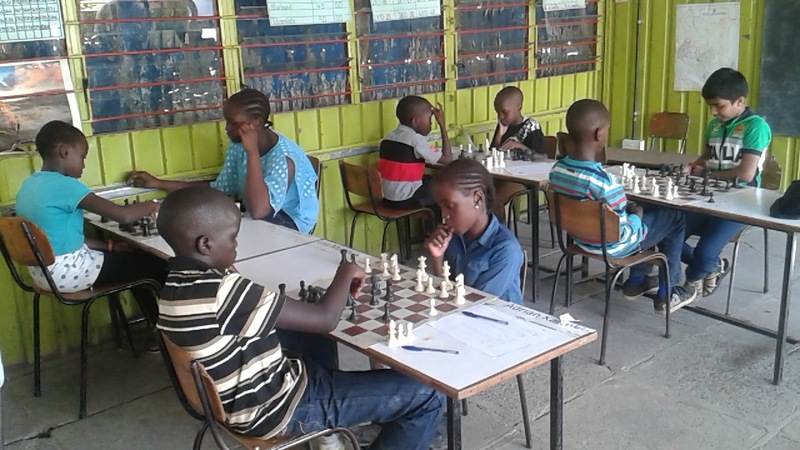 These kids will come to thrash you on the board in the next few years. You have been warned! Do not be surprised to see us have another 10 year old girl or boy winning the Kenya Championship in the near future. This has happened before when 10 year old Sharanya Iyengar won the 2012 Kenya Open in the Ladies section. See her story on this blog.